British biopharma, Enterprise Therapeutics, has closed an oversubscribed £29 million Series B round co-led by Versant Ventures and Novartis Venture Fund. The investment will be used to fund the Company’s drug discovery pipeline of muco-regulatory therapies into clinical development, enabling new treatment options for cystic fibrosis, chronic obstructive pulmonary disease and severe asthma. 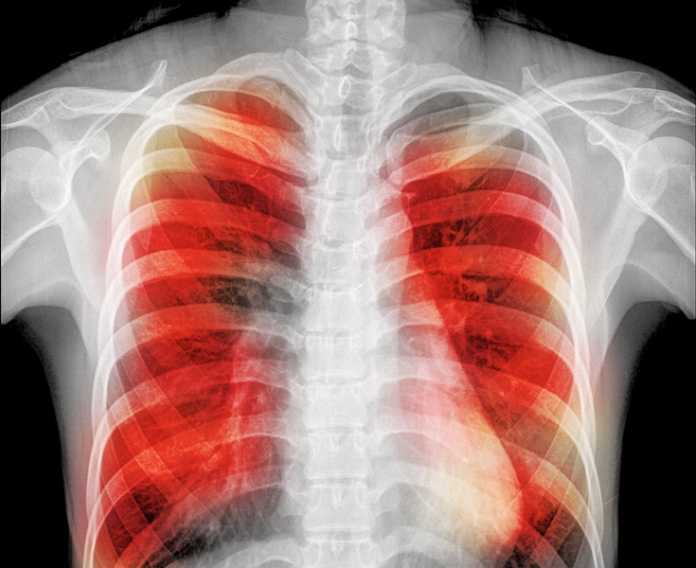 The company is developing muco-regulatory therapies to treat patients with respiratory diseases of high unmet medical need, where mucus obstruction reduces lung function, leading to difficulty in breathing and recurrent lung infections. These novel therapies target the ion channels TMEM16A and ENaC, to increase the hydration and clearance of mucus. Enterprise Therapeutics has also identified novel targets and compounds that reduce mucus production, an approach that complements mucus hydration therapies. CEO John Ford said: “Attracting this syndicate of leading life science investors is a reflection of what the Company has achieved to date and the strength of our pipeline.